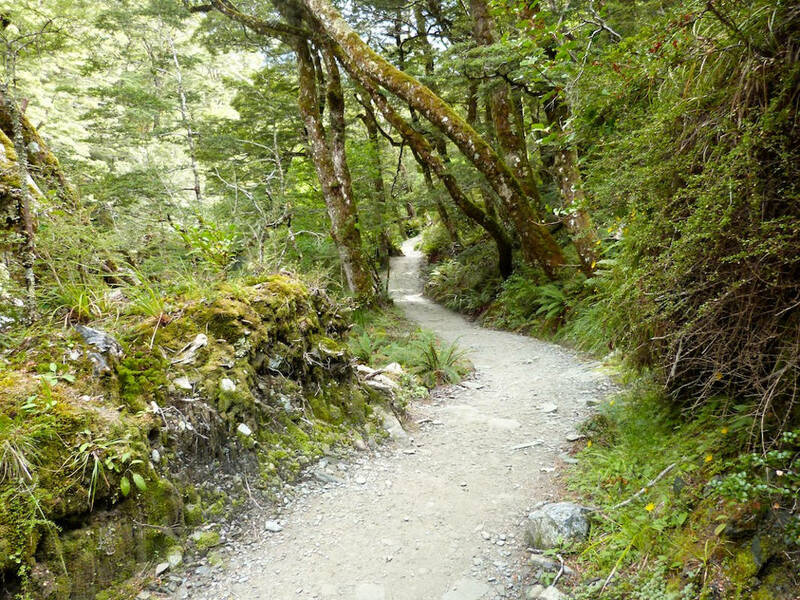 The Rob Roy Way is a long distance walking route named after the famous Scottish outlaw Rob Roy MacGregor. The trail starts in the village of Drymen and passes through the Queen Elizabeth Forest Park into the heart of The Trossachs and on to the centre of Scotland and the town of Pitlochry. Starting in Drymen the trail begins in beautiful countryside and heads north into scenic forest and valleys as you pass through the hamlet of Gartmore and on to the village of Aberfoyle. There are several viewpoints and places of interest in the surrounding area for you to enjoy dependent on how much time you have to explore. Rob Roy MacGregor roamed this area over two hundred years ago and he left many traces for you to find and understand what life was like for a Scottish outlaw. As you rest in the village of Aberfoyle there are loads of places to stay and take shelter or regain your energy before you begin the next stage toward the village of Callander. As you head east toward Loch Venachar The Trossachs scenery becomes iconic and provides many opportunities for photography or wildlife spotting. Arriving in Callander you can find the Rob Roy Centre and investigate all of his history. There are many hotels, restaurants and cafes to stay and eat before you begin the next section toward the beautiful village of Strathyre. With plenty of accommodation and walking paths surrounding Strathyre you can find yourself immersed in the heart of The Trossachs and the wildlife that inhabit the forests. Moving on to from Strathyre there is a small detour toward the village of Balquhidder where the grave of Rob Roy resides. Leaving Balquhidder the trail takes you toward Lochearnhead and to Glen Ogle before arriving in Killin where you can enjoy the Falls of Dochart and complete your journey. Although walking is best way to enjoy the trail you can plan a cycle or road trip to explore around the Rob Roy Way and find your own special memories of Rob Roy MacGregor.